This June Bank Holiday weekend saw the club host the 3rd annual Govan Joliffe-Byrne tournament. 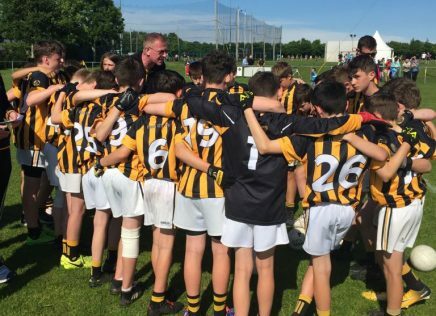 The tournament has quickly become the premier U13 boy’s gaelic football tournament in the country. 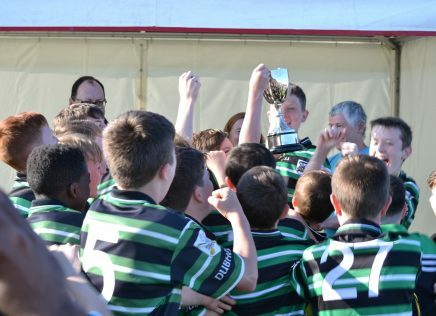 16 teams from all four provinces competed in the cup and shield competitions. With teams arriving from early morning the games started after the official parade. The standard of football on display by all teams was sensational. In blistering sunshine the U13 boys represented their clubs with distinction. From the four groups, the teams that finished 1 st in their group contested for the cup competition while the 2 nd placed teams fought it out for the shield competition. 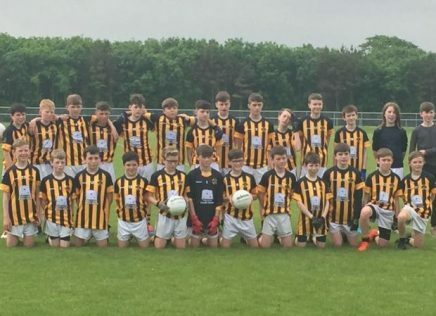 The final of the cup competition was contested by two very talented teams from Douglas (Cork) and Claregalway (Galway), with Douglas just edging the final. 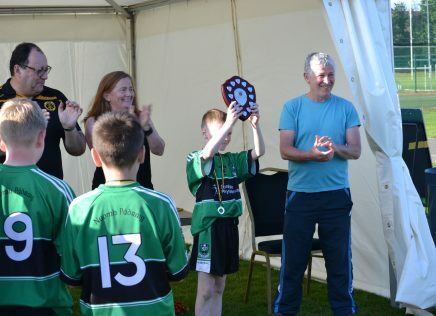 The shield competition was an all Dublin final between St. Pats of Donabate and Naomh Mearnog, with St. Pat’s winning a very exciting game. With the football complete for the day, the attention switched to pitching tents for the overnight camping, a unique aspect of the tournament that adds to the occasion for everyone. There may not have been much sleep had by the boy’s they certainly had fantastic weekend of fun and football. 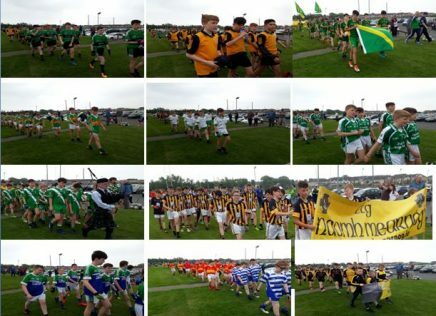 event by either helping out on the day, bringing up food or coming along to cheer our U13 boy’s on and create Mearnog memories that will stay with them forever.